We are a trusted source of non-profit law counsel for many organizations. Non-profits include charities, political groups, hospitals, volunteer service organizations, labor unions, museums, and many more. All must obey complex regulations at both the state and federal levels. And these laws are often written with equally complex language.This can be most daunting for brand new non-profits. But the benefits of an experienced business lawyer don’t end there. As an organization grows and evolves, so do its legal needs. We can help you make informed legal decisions so that you can focus on your true mission. 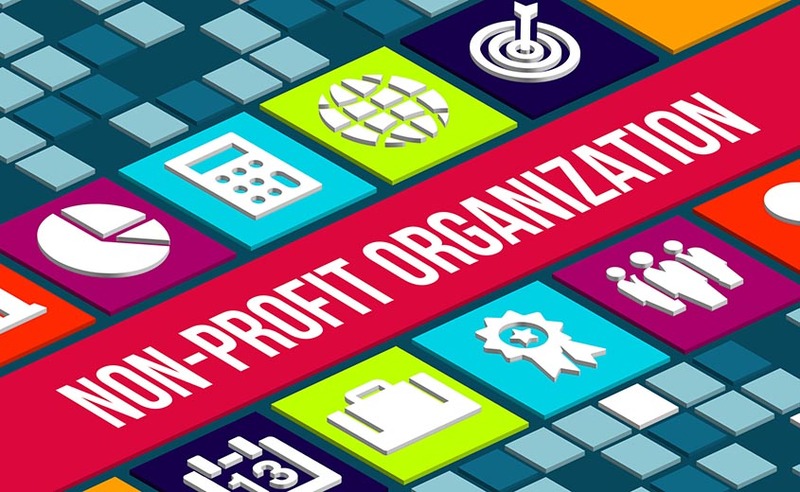 Non-profits often receive tax exemptions under section 501(c)(3) of the Internal Revenue Code. We can help you understand and comply with the criteria laid out in that code. These exemptions are crucial to the finances of most non-profits. But they only apply if the purpose of your organization is charitable. This means that the language you use to describe your purpose is very important. 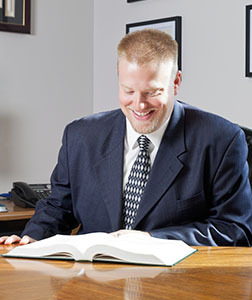 You want a lawyer with the right experience to oversee your tax exemption application. While many state and federal laws overlap, plenty of others don’t. Michigan and other states have their own specific laws that pertain to non-profits. Often, these are even stricter than federal laws. 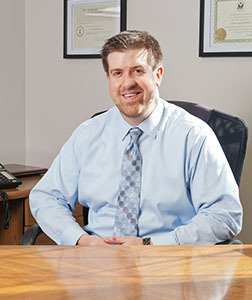 We are here to counsel you on all state-specific laws, and their consequences. We have a great deal of expertise on the nuances of state taxes. And we can help you obtain and maintain any special licensure that your business may need. Donations come in many forms, and are a key part of a non-profit’s financial plan. We can help ensure that all donations are properly received and documented. Fundraising events often require special licensing for things like liquor. We’ll help you obtain those licenses, and review your event and fundraising plans from a legal perspective. We can also help conduct smaller-scale events, such as board meetings and employee training sessions. Contact Us today to discuss how our experienced attorneys can provide counseling and assistance to your non-profit organization.